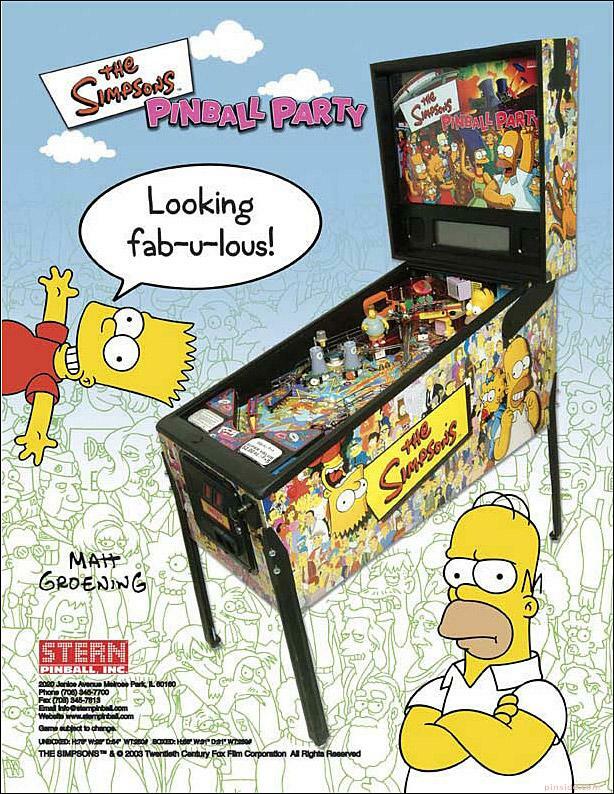 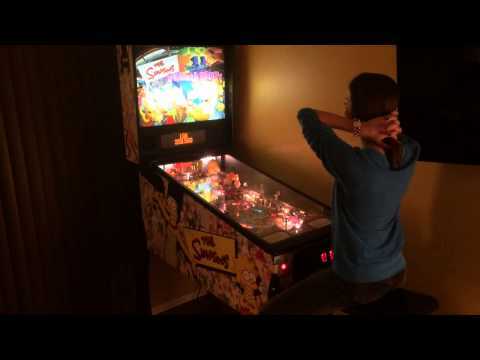 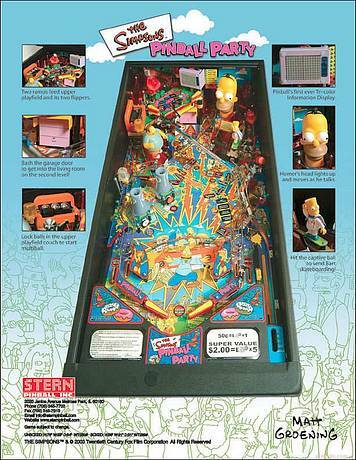 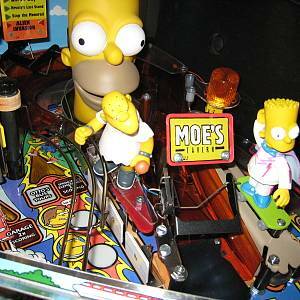 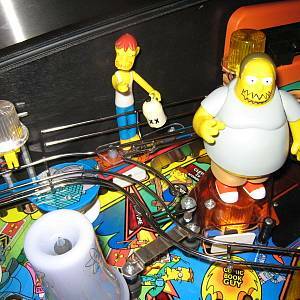 The Simpsons Pinball Party is a pinball machine from January 2003, manufactured by Stern Pinball, Inc. Its theme is based on the popular television show of the same name. 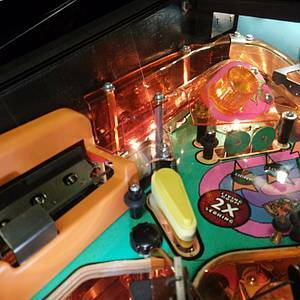 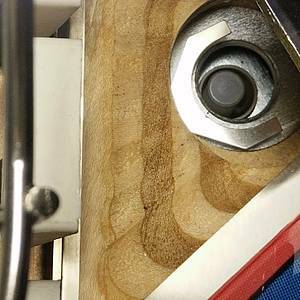 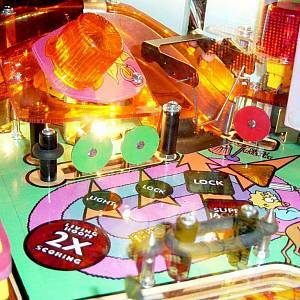 This machine is regarded as having the deepest ruleset of any pinball machine to date. 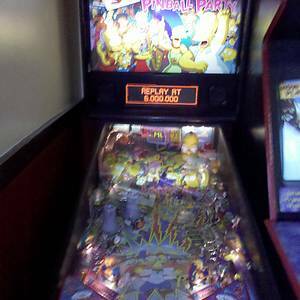 This game has received 743 approved Pinsider ratings and currently has a rating of 8.436 out of 10. This game ranks #17 in the Pinside Pinball Top 100. 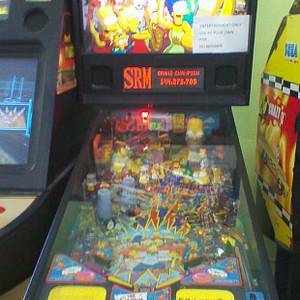 There are 389 rating comments for this game. 927 Pinsiders have this game in their collections. 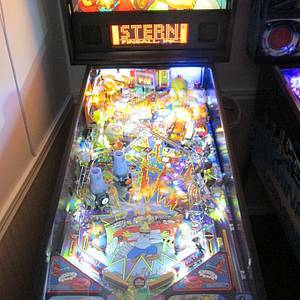 851 Pinsiders have this game on their wishlist. 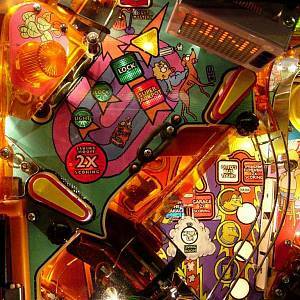 362 public locations known where you can play this machine.